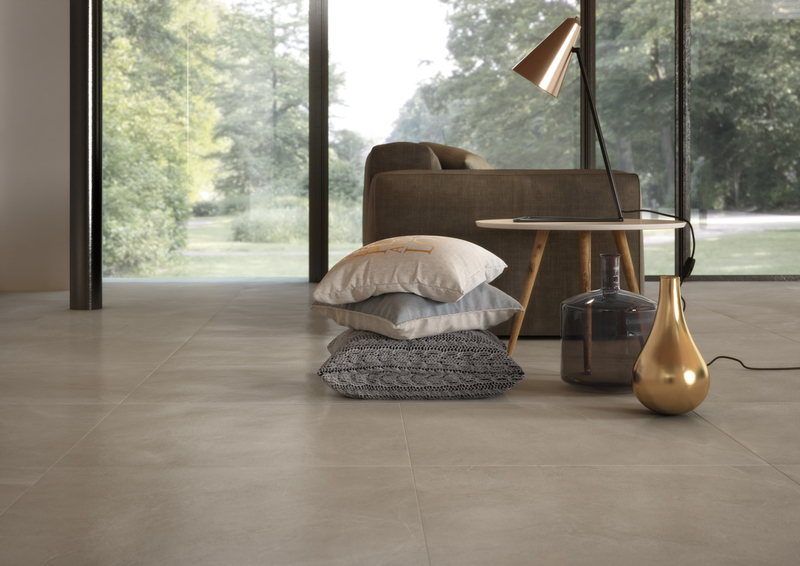 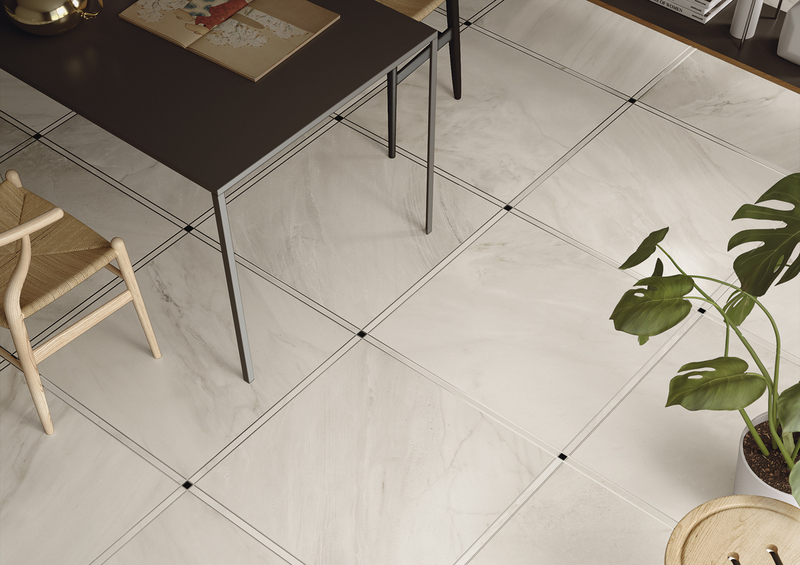 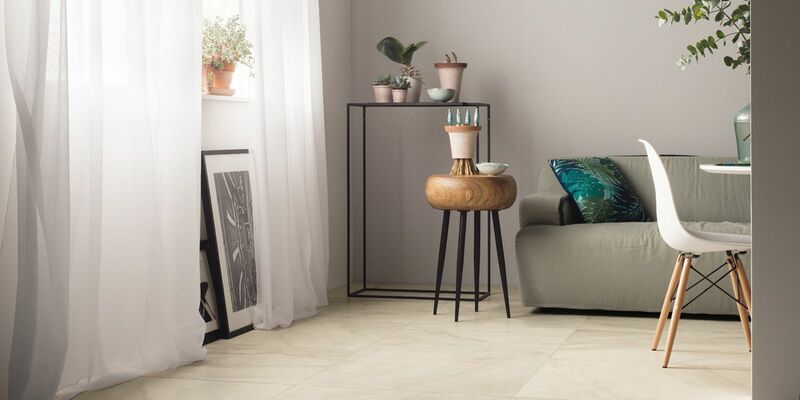 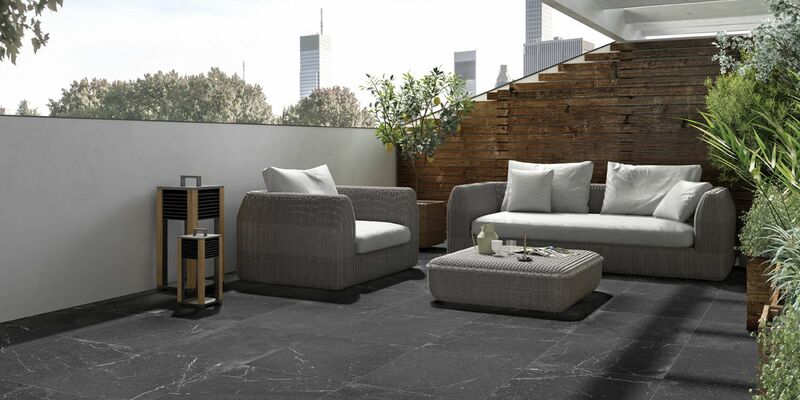 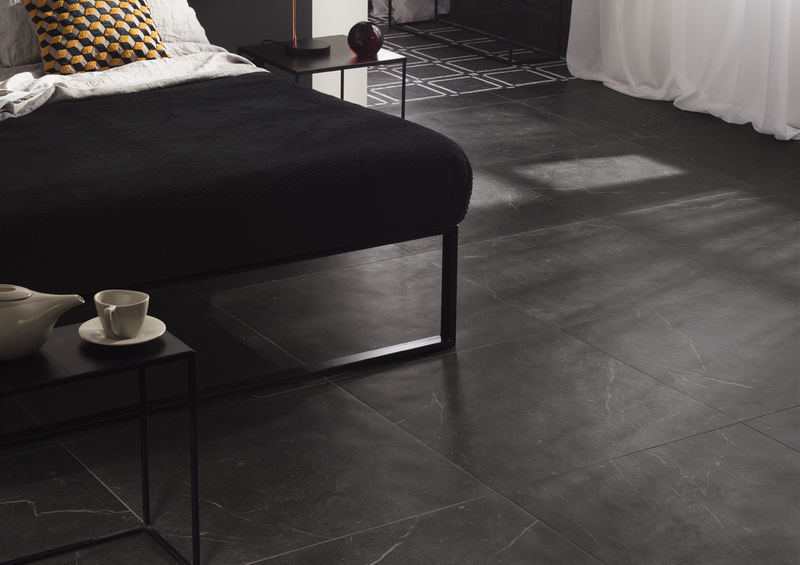 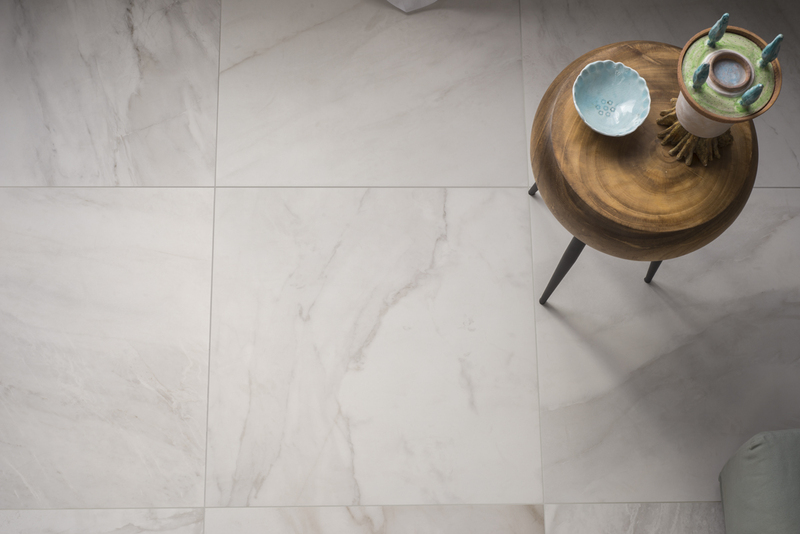 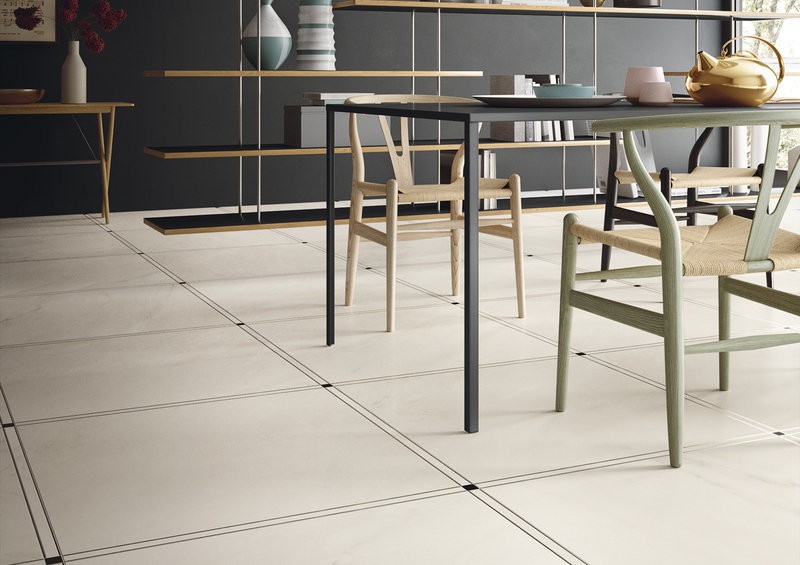 Genus Home porcelain tile is derived from the factories desire to not reproduce an existing stone, they want to be inspired. 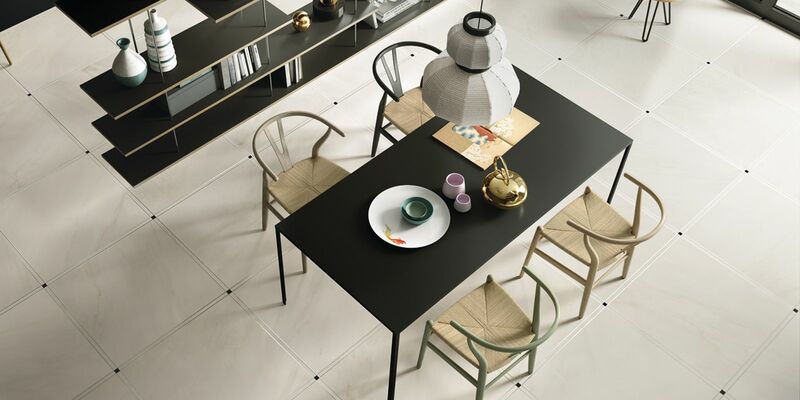 They re-interpret their inspiration into a unique design. 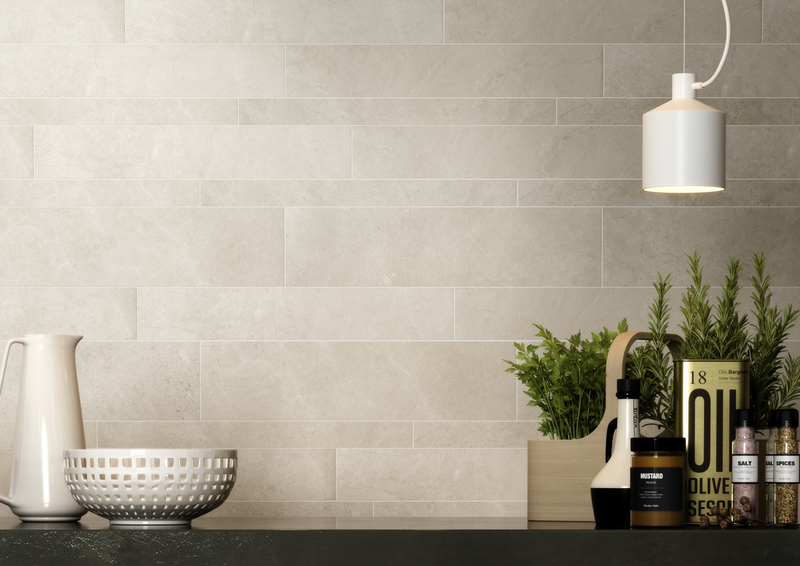 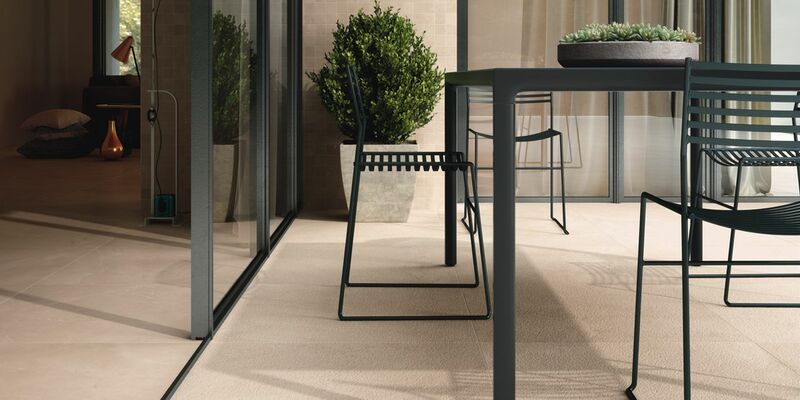 The Genus home range is more than a stone, more then a marble, it is a creation to inspire. 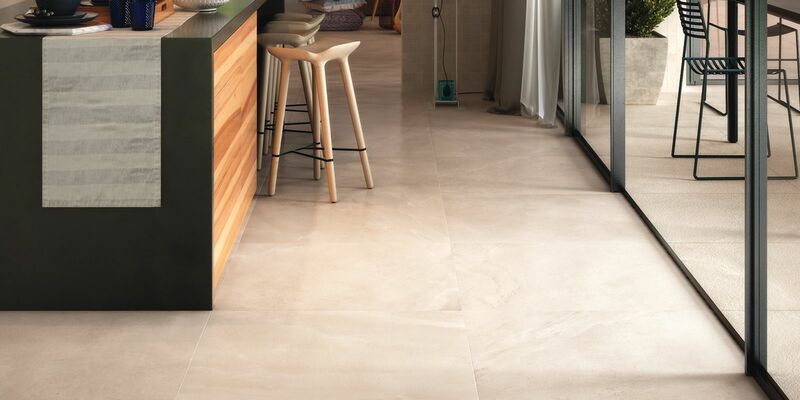 This range contains 3 colours and various sizes to suit any brief and design requirement.